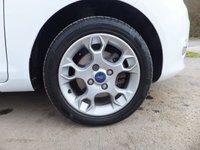 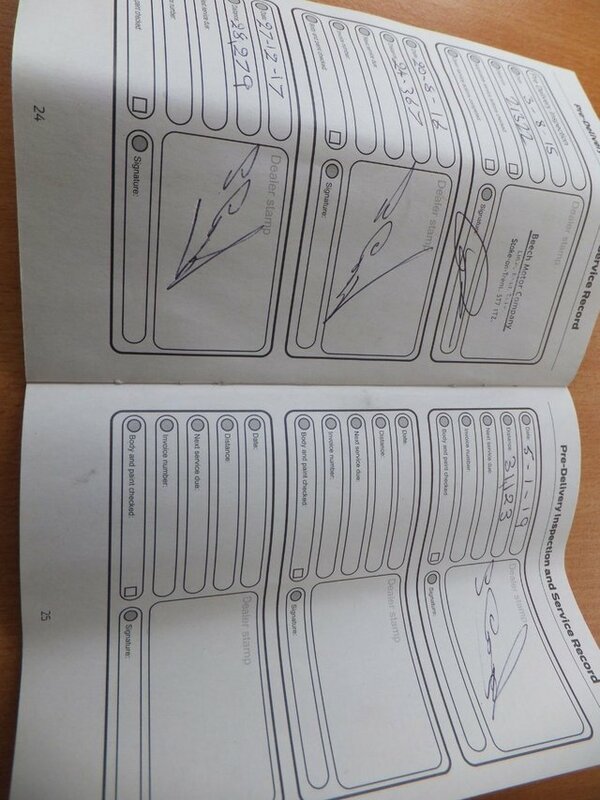 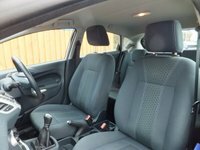 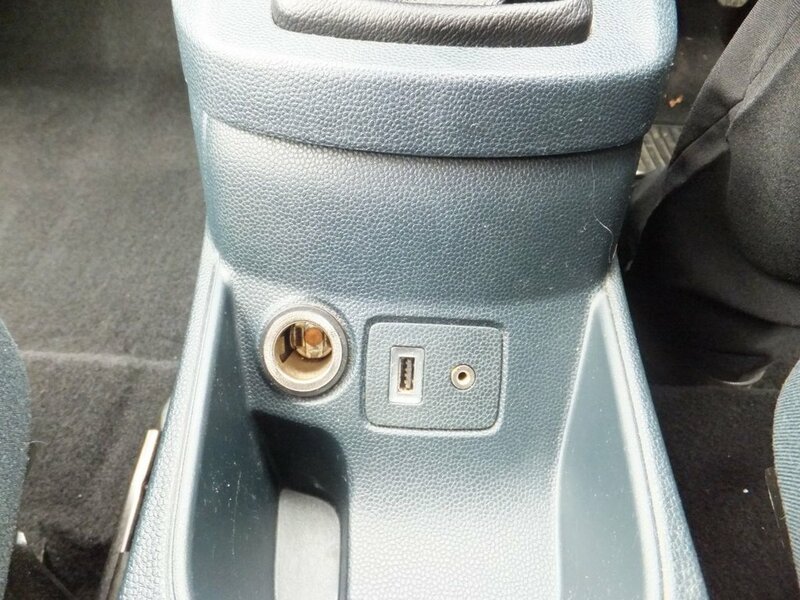 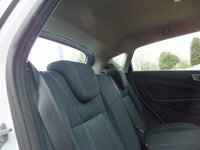 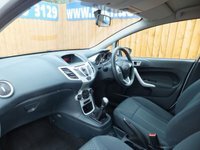 VERY CLEAN CAR INSIDE AND OUT WITH FULL SERVICE HISTORY. 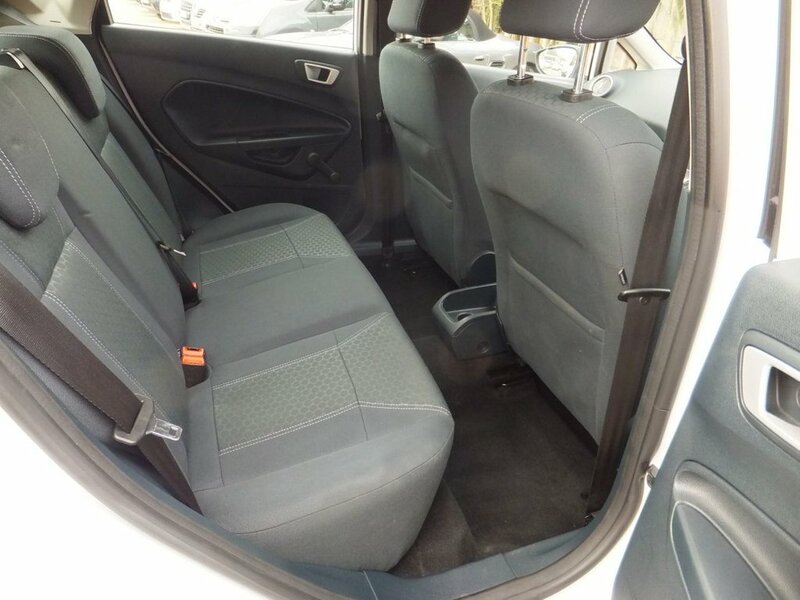 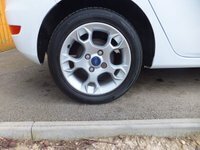 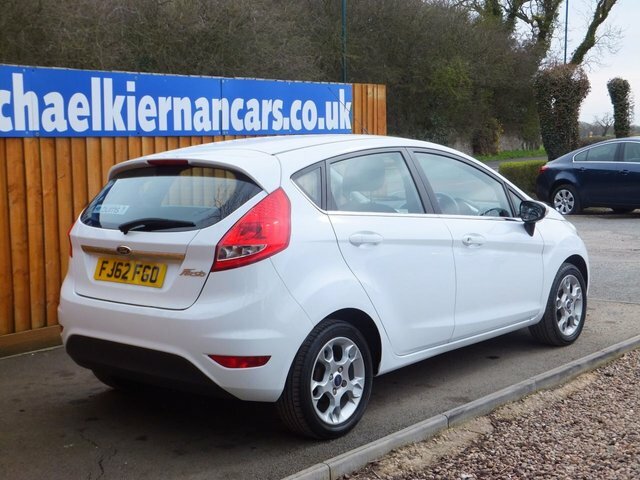 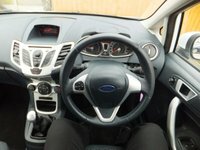 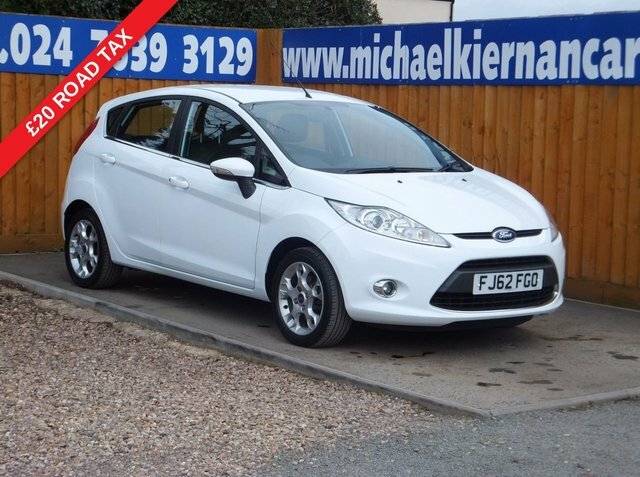 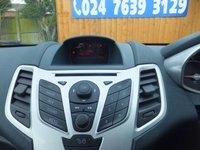 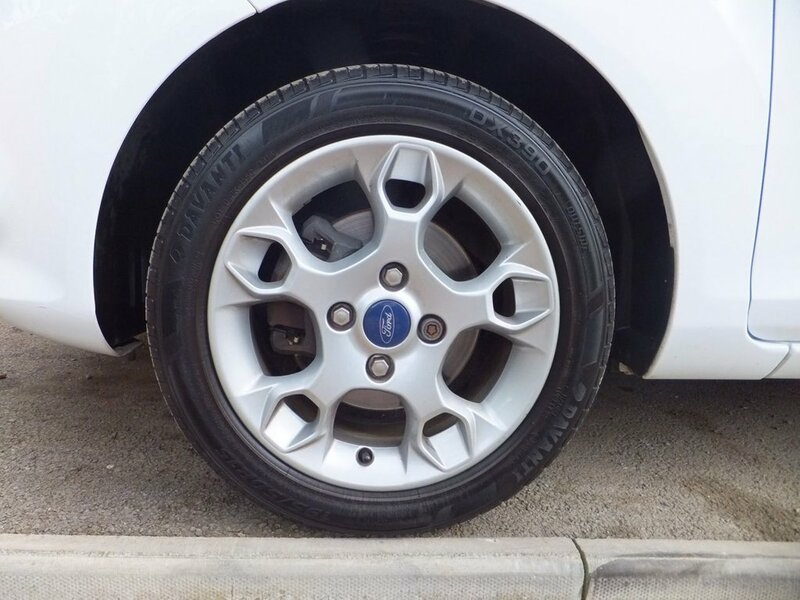 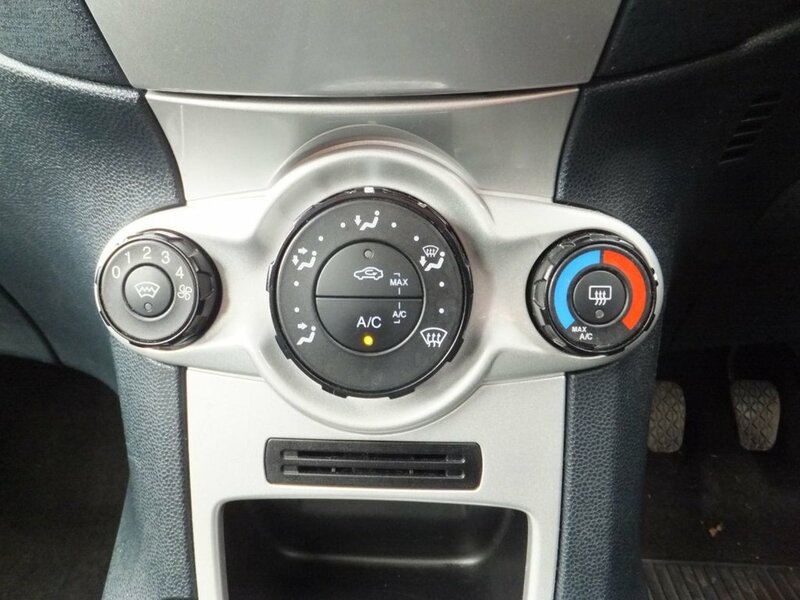 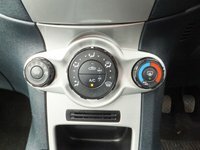 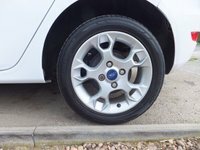 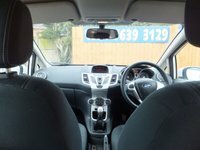 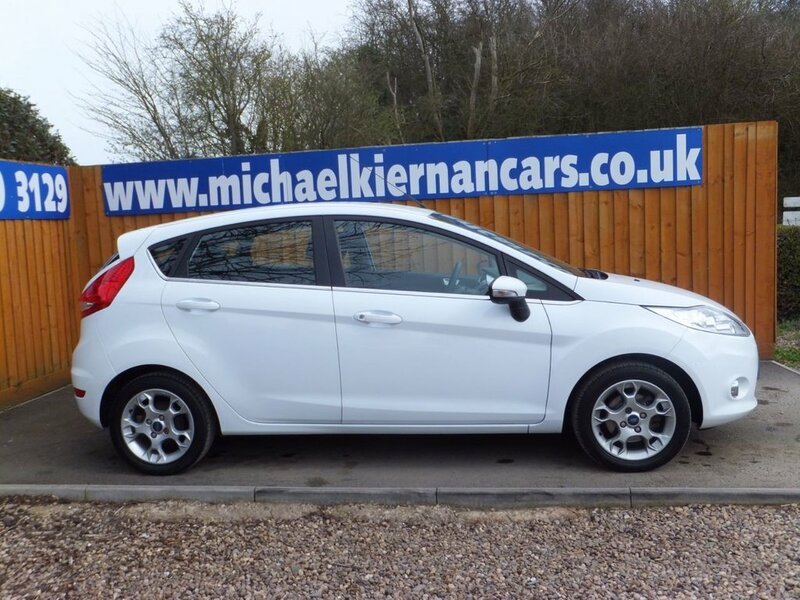 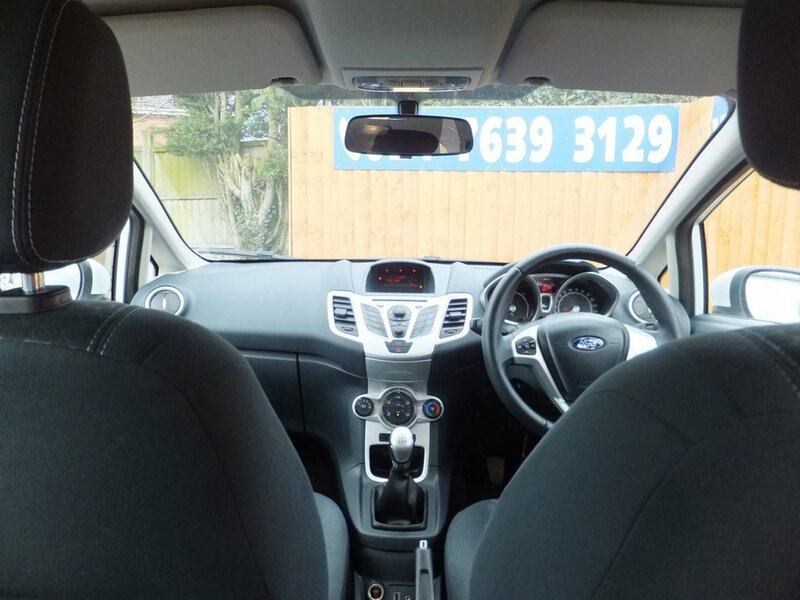 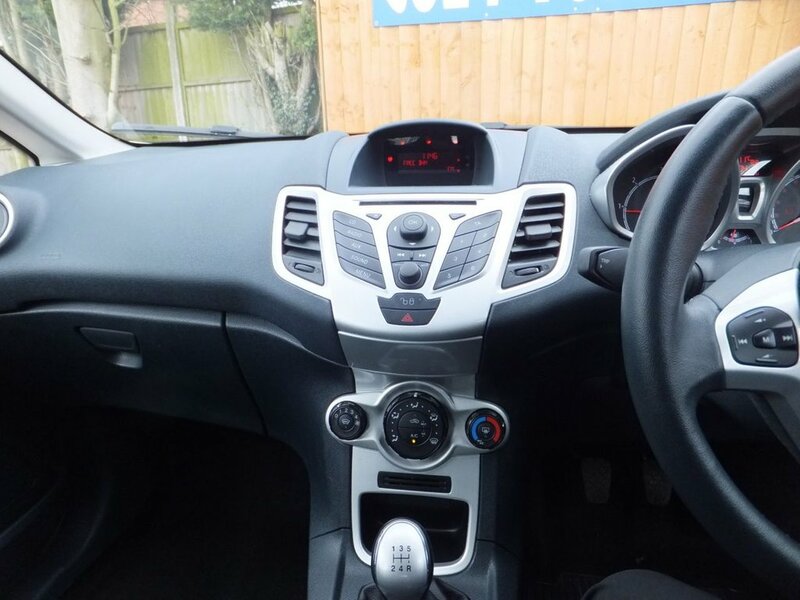 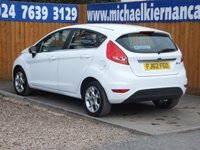 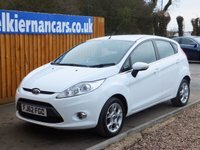 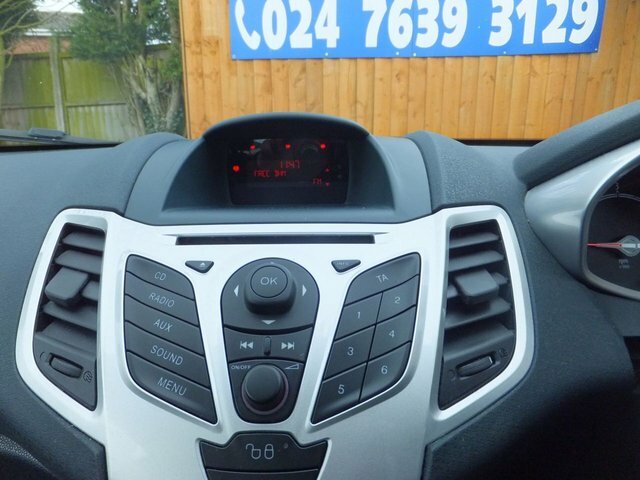 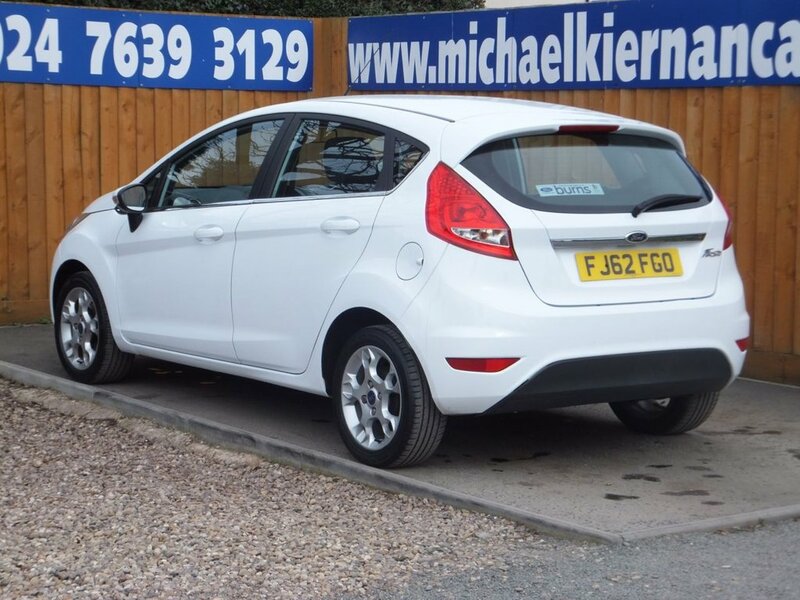 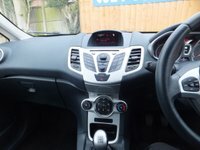 SPEC INCLUDES AIR CON, ALLOY WHEELS, REMOTE CENTRAL LOCKING, ELECTRIC WINDOWS. 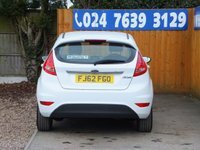 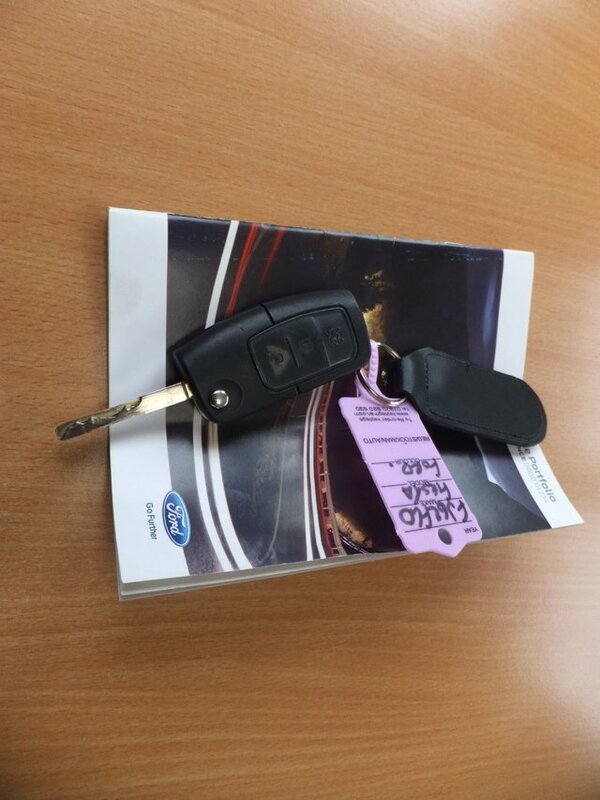 SUPPLIED WITH A 12 MONTH MOT, A SERVICE AND A 3 MONTH WARRANTY WHICH CAN BE EXTENDED UP TO 3 YEARS (£399). 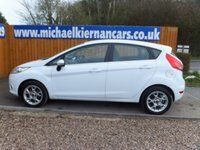 FINANCE AND NATIONWIDE DELIVERY AVAILABLE.